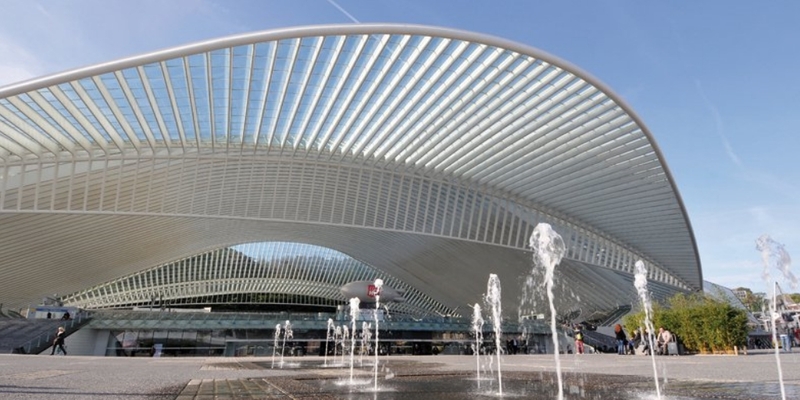 Liège is the third largest city in Belgium. The wealth of churches and other medieval buildings, the top class museums and art galleries are enough to rival Europe’s top cities. 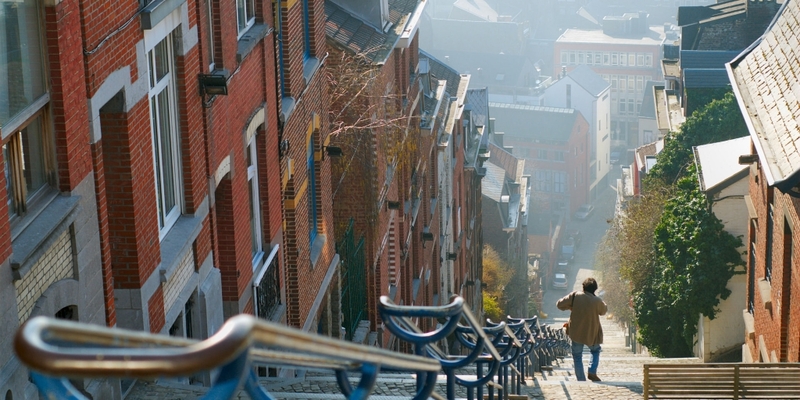 With a 30 degree slope and 374 steps, the so-called Mountain of Bueren has been nominated as the most extreme stairway in the world. Founded in the 11th century, this gorgeous church in Mosan style houses a moulded baptismal font equally in the same style. Mosan art is a style of art that originated from the Meuse Valley in what is now Belgium, the Netherlands and Germany. 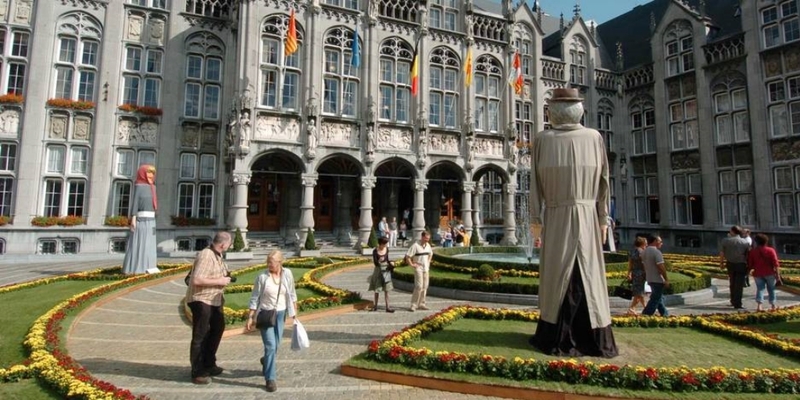 As for the baptismal font, it appears on the list of the official 7 Wonders of Belgium. The first palace was built here over 1,000 years ago but was destroyed by fire in the 12th Century. The palace is now largely as it was in the 18th Century and is a great blend of “seriousness and grandiose” as Victor Hugo once described it. holds a magnificent collection of small arms documenting the tradition of weapons manufacture in Liège dating back to the 14th century. based in the former mansion of Jean Curtius (1551-1628), once supplier to the Spanish army. 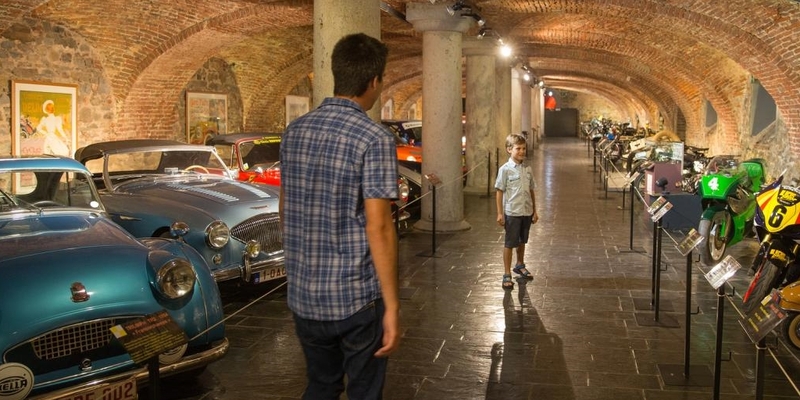 The museum's two departments contain exhibits from prehistoric, Roman, and Frankish-Medieval periods together with furniture and decorative art collections from the Middle Age to the French Revolution. has a collection of more than 10,000 glass exhibits from the 5th century BC to the present, among them highly original Art Nouveau glasses and vases. The collection features racing vehicles –cars and motorbikes- that illustrate the history of motorsport at Spa-Francorchamps. Belgian beer, Speculoos cookies, and French fries (in reality, a Belgian invention) are, as in all Belgian cities, on sale throughout Liège. 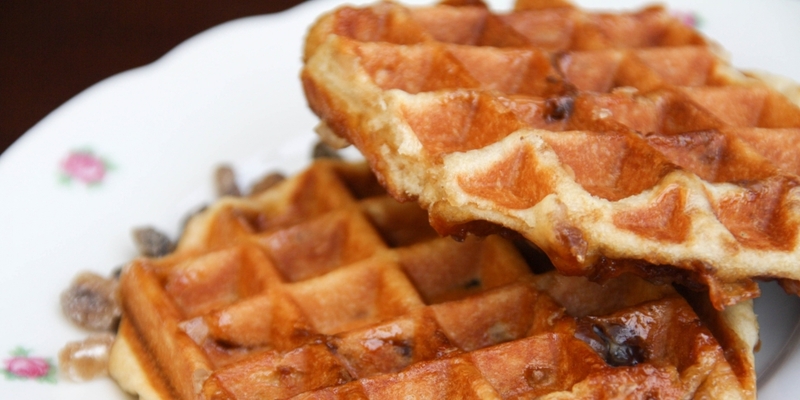 However what sets Liège apart from other Belgian destinations are its authentic Liège waffles, which contain delicious exploding sugar crystals. The traditional dish that every tourist should try before leaving is boulets frites in sauce lapin. 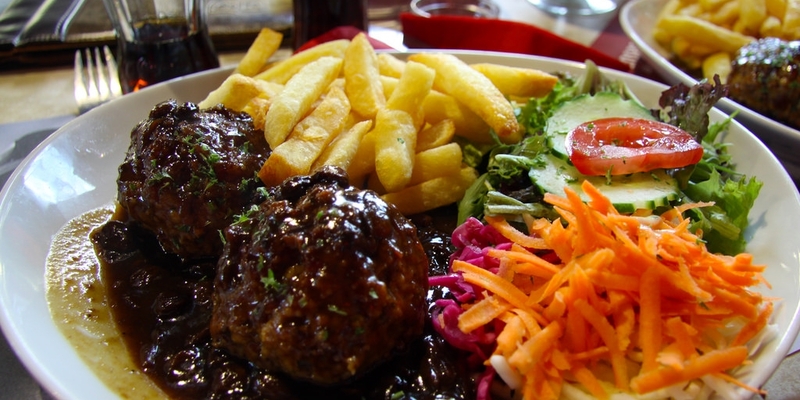 This literally translates as meatballs and fries in rabbit sauce – a tasty Belgium sweet and sour sauce. 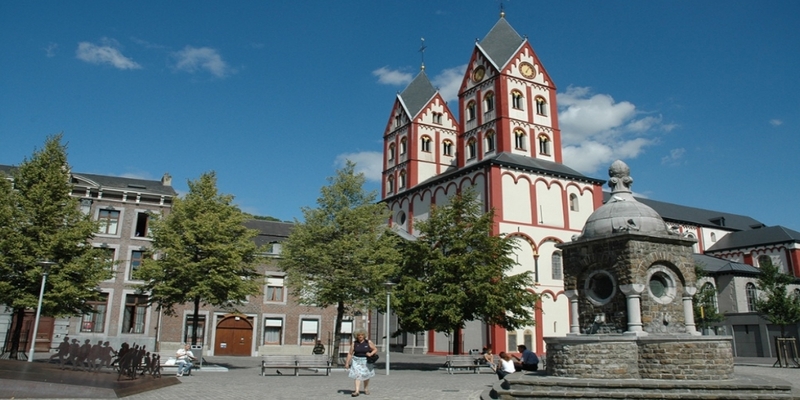 The health resort of Spa, on the wooded slopes of the northern Ardennes, owes its fame to natural springs which, during the Victorian age, attracted travelers from across Europe. Due to its fame as a health resort, the word "spa" itself became synonymous for a health resort in English. 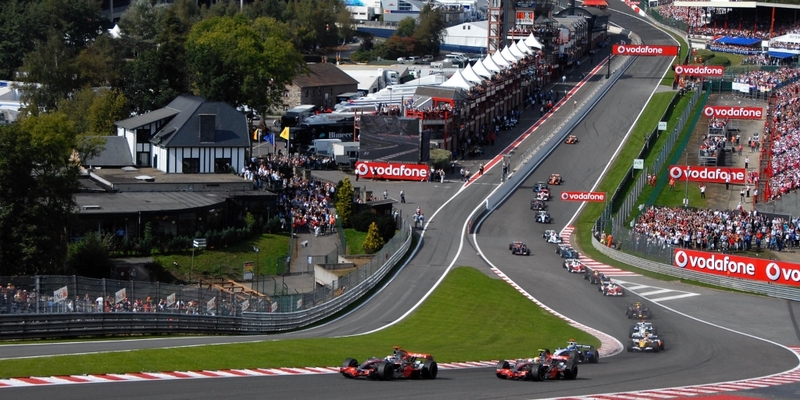 A mythical F1 track In the heart of the Belgian Ardennes. The track was originally 15 kilometres (9 mi) long. It is now being reduced to 7 km (4 mi). 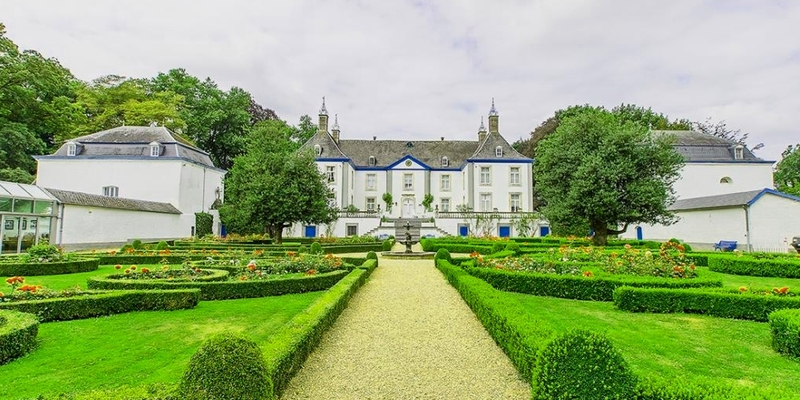 Between Tongeren and Maastricht, along the old Roman roads, lies the only Wine Castle of Belgium, with its 25 hectares of vineyards, the largest wine domain in the country. Capital of the Grand Duchy.